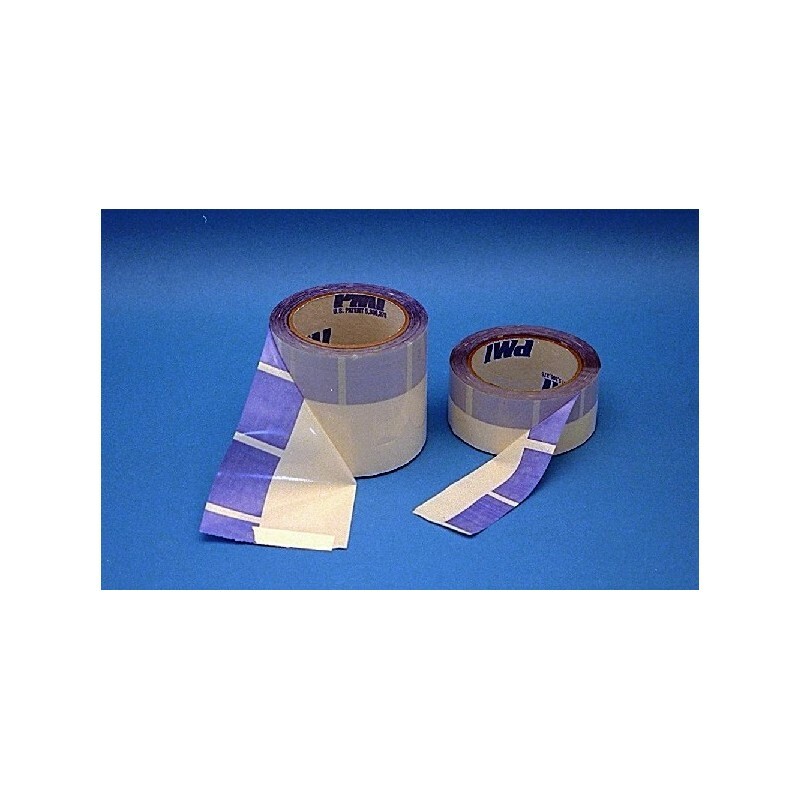 SPLIT TAPE is a great help for screen printers! Unique linerless design incorporates a half-adhesive and half-adhesiveless tape to protect wood or metal frames. There is no release liner to remove for faster application. Saves reclaiming time, removes cleanly and quickly, and leaves no liner waste to clutter the work area. 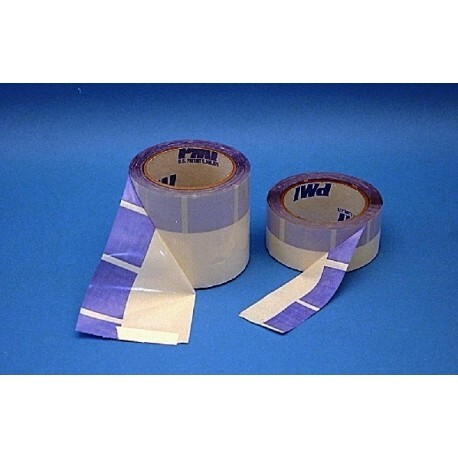 Tape areas without adhesive are color coded in blue to facilitate easy identification. Heavy duty #451, 2" or 4"W x 60 yards long.